STONE CONCEPTS QLD Pty Ltd have been servicing the SE QLD area for the past 10 years, from Brisbane to the Sunshine Coast and SE Queensland, to all builders, cabinet makers, home renovators and customers in need of quality customised stone bench tops for kitchen benches, bathroom vanities, and much more. 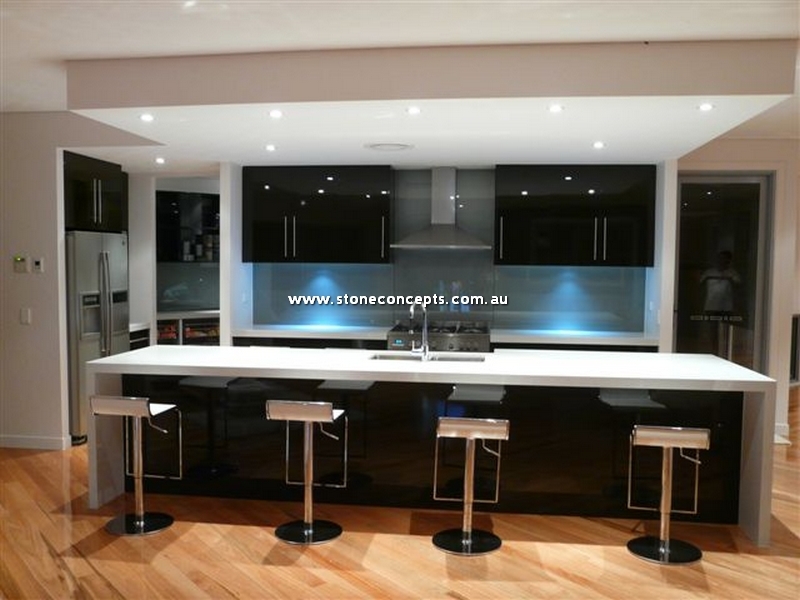 Stone Concepts have been providing the best stone benchtops. We love what we do and have a great reputation for quality workmanship, expedient service … we do what we say we’re going to do. We offer stone mason services to builders, cabinet makers, shop fitters, home renovators and the public. We can work from your templates or go to site to measure. We have the facilities to cut, polish and fabricate all types of stone from our North Brisbane factory and are able to supply and install as required. Alternatively, you are more than welcome to collect your completed tops from us. If you have any questions or would like to speak with us, please e-mail info@stoneconcepts.com.au or call us 54952109. At STONE CONCEPTS QUEENSLAND, the customer always comes first. Working with you – not just for you! 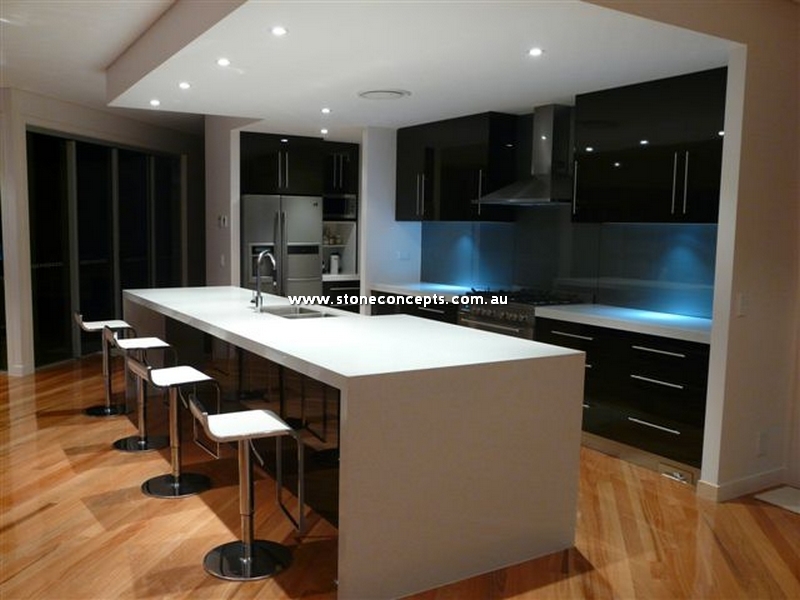 Copyright © 2013 - STONE CONCEPTS QLD - stone benchtops, bathroom vanities, stone features and more.